Explore Saga , the epic space opera/fantasy comic book series created by acclaimed writer Brian K. Vaughan and award-winning artist Fiona Staples! 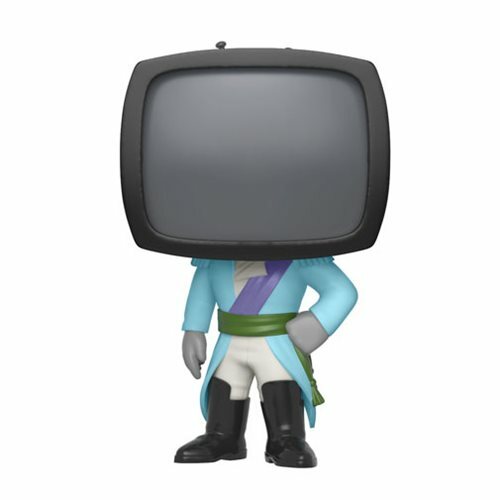 This Saga Prince Robot IV Pop! Vinyl Figure #9 measures approximately 3 3/4-inches tall. Comes packaged in a window display box.